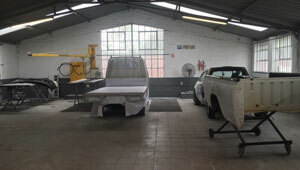 Empangeni Auto Renovators provides reliable high quality professional spray painting services for all makes of motor vehicles. Empangeni Auto Renovators provides reliable high quality professional panel beating services for all makes of motor vehicles. 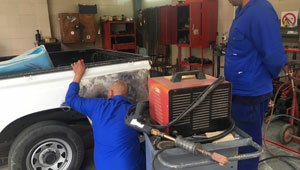 Empangeni Auto Renovators provides reliable high quality professional repairs for all makes and brands of mag wheels. 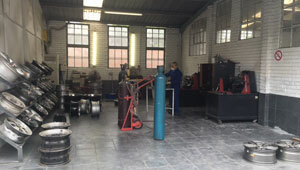 Empangeni Auto Renovators opened it's workshop in 1990, and has provided various affordable, high quality services including, panel beating, spray painting, welding, accident repairs, and mag repair, in a safe and professional environment.